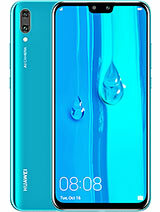 can i downlaod the skype in huawei ascend y320 ??? how can i hide my app icons? how can i hide app icons on my menu? mkkhatri, 21 Mar 2014Please help me decide which one is better in terms of battery life. Huawei Ascend Y320 or Huaw... morespeke profer English man. 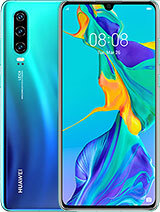 just receive this phone from my company as company phone. So far, its quite decent. the screen is bright, the response was fast enough, although the camera pixel is low, but overall, nice phone. Bought it in Pakistan with discount price for RKR. 9450, which is around $95. This model in Pakistan comes with dual sim. 1- Fast performance since it has 1.3 dual core. 3- It can play games like temple run, fruit ninja and some others with 50MB size easily. 4- Battery lasts 1 day easily with heavy use (playing games, downloading games, facebook, net surfing, news apps etc.) as per my usability. 5- 4 inch compact display which is easy to put in pocket. 6- It comes with a decent shape having silver colored metallic looking strip surrounding the outer portion of the body. 1- 2mp Camera which is not so good if pics aren't captured under sun light. 2- Screen doesn't look bright in every angle. 3- Handsfree is not so good. 4- Charging cable wire is short in length. 5- It doesn't support OTG. 6- Voice isn't very much good to the opponent while on the call but it is not bad either. Overall this phone worth money I spent. I don't think you will find a phone with price range having such configuration except camera which is definately a drawback for camera lovers. 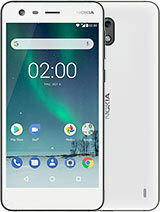 Phone was purchased in NZ - how to switch to temporary use in Australia? 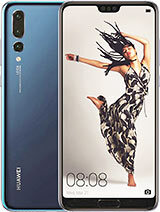 Why is my Huawei Ascend Y320 not a duel sim.are there different models.? Features is really good but what the F happen with the CAMERA??? How can i control my unexpected data usage..as i do not have wifi at my place...its costing me a lot please help thanks..
hushan, 08 Apr 2014how can i stop vibrating when i'm texting?Goto Settings. Under Personal u will see Language & input. if u go in u will see keyboard & input methods. the selected input method u use will be in ur default. 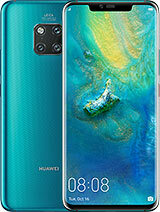 ex:huawei input method (or) android. below there will be the check box of the selected input method and an equalizer to the right. select it and then select keyboard settings and then uncheck(or)off the vibrate on keypress. how can i stop vibrating when i'm texting? just bought Y320 last 03292014 and so far battery life stays longer even if used in call/text/video playing/mp3. internet/data connection/wifi is fair enough, haven't tried downloading and video streaming yet. Im just gonna ask if how much is its internal storage?howmany GB? thanks.